If you’ve been exposed to even a small dose of science fiction over the years, you’ve probably encountered at least one type of device that allows language barriers to be completely bypassed. From The Last Starfighter to Star Trek, there’s a reason this is a common trope — the idea of being able to understand anyone no matter the language is a fascinating one. Now a New York City-based company by the name of Waverly Labs is looking to make this fantasy a reality. Google Translate and its ilk do a fine job, but with Waverly’s new Pilot wearable, the company claims to make translation effortless and instantaneous. 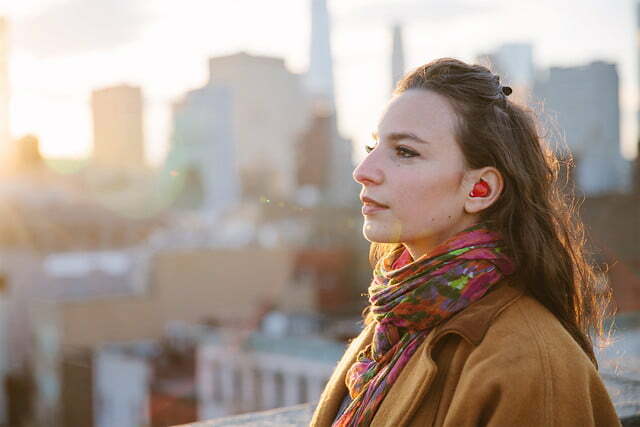 The Pilot is a simple earpiece that, after just a slight pause, allows the wearer to hear a basic translation of multiple languages into their native tongue. It’s designed for the international traveller, but its talents could give way to a cornucopia of potential applications. One of the key features of the Pilot is that Waverly Labs intends to make it function completely offline. 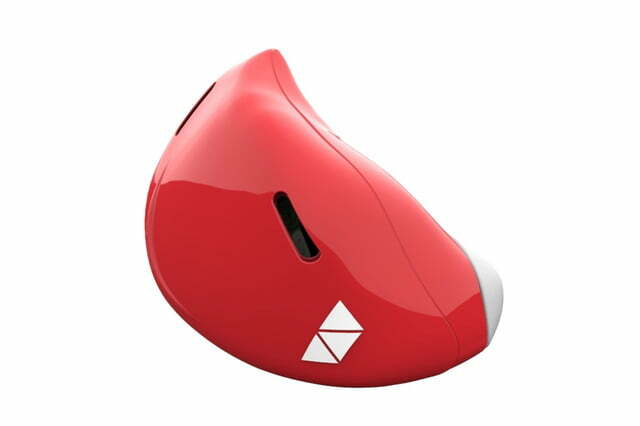 A companion mobile app is used to download language packs and toggle the language within the earpiece, and also functions as the “brains,” but translation doesn’t rely on an internet connection to work. 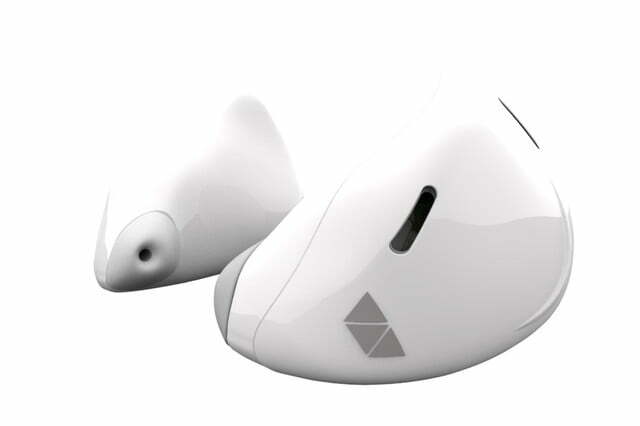 The Pilot’s second earpiece can even connect to its companion for music playback when the translation function is not in use. According to the company’s website, the Pilot will ship with support for select languages out of the box, with other languages available via downloadable packs for a separate fee. Initially, European Romance and Germanic languages will be supported, which would indicate Spanish and French (specifically indicated by Waverly), as well as Italian, English, and possibly German. The product is still in its nascent stages, however, so we’ll have to wait for more specifics there. Among other language additions mentioned on the Waverly Labs website are Slavic, Semitic, Hindi and East Asian. In the company’s low-res promo video, we can see creator Andrew Ochoa speaking with a friend in French/English. If you’re looking to try out the Pilot in person, you’ll have to be patient. Waverly Labs intends to launch a pre-order campaign for the Pilot on Indiegogo starting May 25, with the wearable selling for $300 — not including Early Bird pricing. Even if the campaign is successful, however, the Pilot isn’t planned to ship until the spring of 2017, assuming there are no delays along the way. Fortunately, there will be a way to at least get an idea of how the Pilot will work. 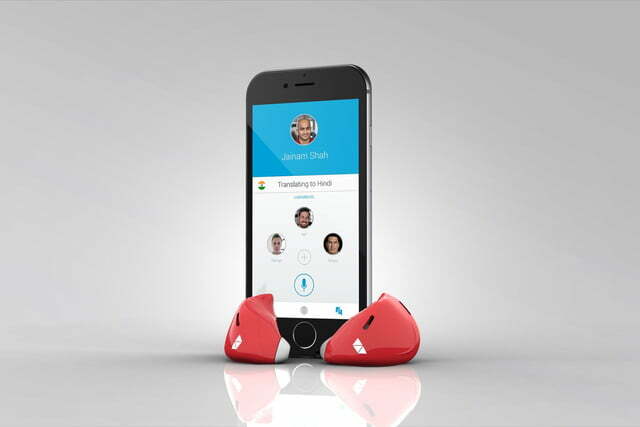 The company is planning to release a mobile app this summer, which Waverly Labs says will function as a “phrasebook” for travelers. 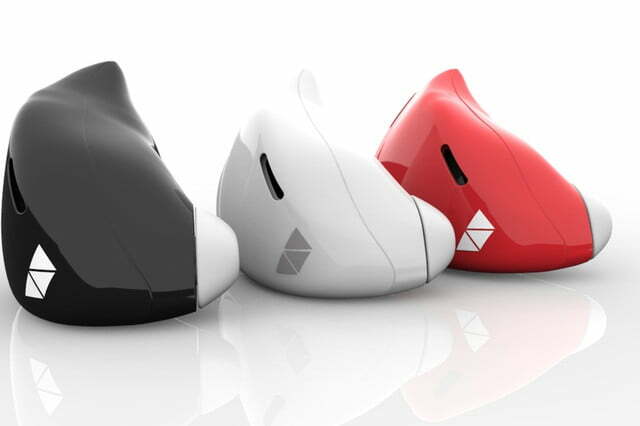 The company says this will be included in the pre-order for the Pilot earpiece, but hasn’t yet said if it will be available separately. As always with crowdfunded projects, we’ll have to wait for the final product to hit our hands (and ears) before we can fully endorse Waverly’s big idea. But if the Pilot works as planned, it could be a serious game changer in the realm of modern, real-time communication — no strings attached.